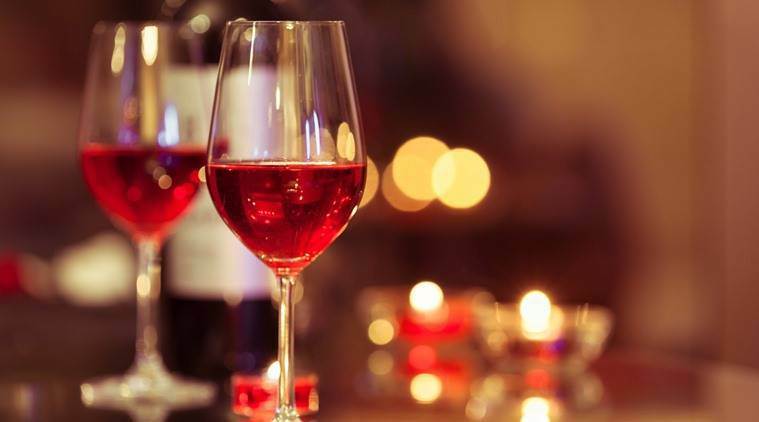 Here are a few delightful wines to cherish this festive season. Which wine would you like to try out this holiday season? Rasa Cabernet Sauvignon: This elegant delivery from Sula’s Dindori estate is oak-rich and carries hints of aromatic spices with a touch of sweetness. It can be enjoyed with hard cheeses, barbecued meat and curries. Vitae Chardonnay: The Burgundian, barrel-fermented chardonnay by Fratelli has a silky richness with notes of vanilla and brioches coupled with citrus. The wine sings well with white meat. Arros 2012: The York Winery in Nasik yields a blend of Shiraz and Cabernet Sauvignon that is full-bodied with highly perfumed aromas of spices like nutmeg and cloves, and blackcurrant. The delightful vintage wine is known to mark dark chocolate, coffee, caramel and tobacco on the palate, and can be paired with barbecued or grilled meats. Charosa Reserve Tempranillo 2012: This rounded, medium-bodied deep ruby wine offers aromas of vanilla, chocolate, raspberry, plum and coconut. It stands up well to spice and can be paired with red meat. Jewel of Nasik Sauvignon Blanc: The dry wine, created for M&S by Sula, is fruit-driven. The aromatic white offers explosions of mango, lemon, basil and lychee, and can be served with seafood and coconut milk-based curries. Krsma Sangiovese: This is one of the few wines that isn’t produced in Nasik but on the slopes of Hampi in Karnataka. The deep, fruity red mixes cherries, berries, spice and jasmine to offer notes that are more savoury than sweet. It complements roasted meat and hard cheeses.